Video marketing is so important now and for the future of marketing. So if you are wondering why it should be used in your business and what the benefits are of video marketing. Then take a quick read of this blog (although you may have preferred my blog in a video format!). In 2018, we are seeing more video on Facebook, Twitter and other platforms than anything else. Photography isn’t the focus anymore even on Instagram, video is becoming increasingly popular. 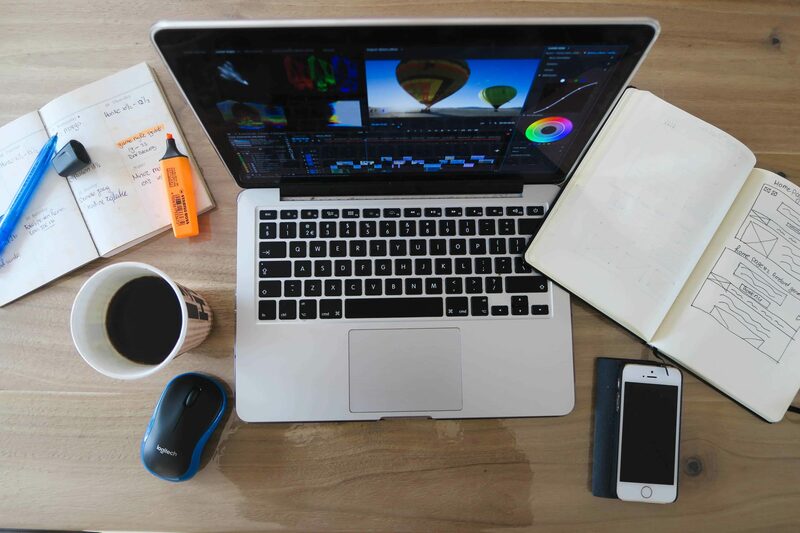 Should you think about using video and animation for your business? The simple answer is yes. People are more engaged and take in more information from watching a video rather than just reading something. This is due to the way that people are seeing the content. Many people also watch videos with the same information in as they could read somewhere else but prefer to watch the video because they are getting told the information. This comes down to the human brain and how people like to hear and see the words rather than engaging with a large paragraph of text. 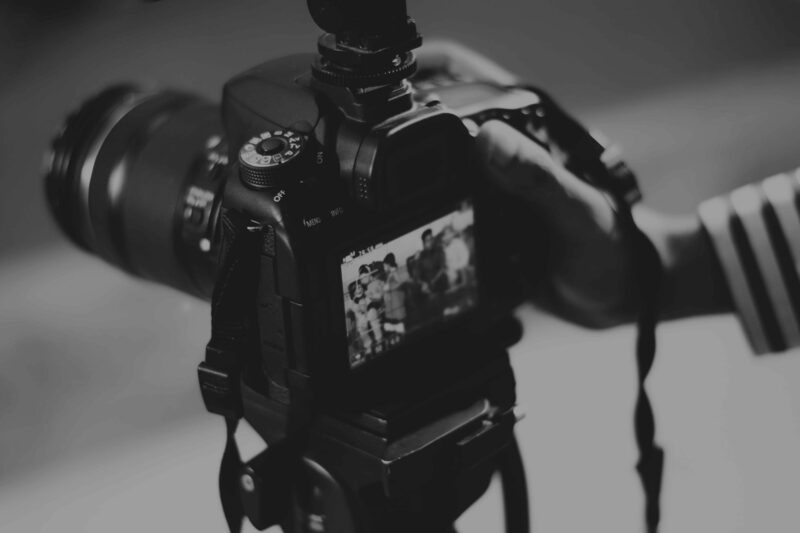 Using video will defiantly increase your ROI (return on investment) this is because video is creating higher brand engagement and a faster and more likely conversion rate. Video marketing is so successful companies are using it more often because of the ROI this is because some videos do not cost that much to make but get a higher conversion rate than a written post, therefore, this is extremely effective. Even if you are trying to express a simple message video may be the way forward for your future marketing plan. Using video is a simple form of storytelling and in marketing, storytelling is something that marketers use to their advantage to keep people engaged because everyone loves storytelling. This is exactly what video does, therefore, people are more likely to watch a video the whole way through. Don’t get me wrong your content does have to be engaging and interesting as people only have a short attention span so if they don’t like what they are seeing they will turn it off within the first five seconds. So not all video will work you have to have the right editing and filming to be able to produce a relevant video. As filming and editing are crucial we make sure that at Morgan Branding this is something we do exceptionally for every job. We make sure this is covered by planning before we film. This includes pre-production planning where we make sure that we know exactly what the client wants so that we can achieve the best outcome for them. From what theme they want to what kind of music they want we cover this is pre-production. We also plan for the actual production and post production. So within production, we make sure we go to the job and look professional so that everyone knows what we will be doing, making sure that we are confident and get the job done. Next, we work on post production which we will already have planned out, this will include who will be editing certain things and what roles the video team will be having within the editing process. This is to ensure we get all of our editing done as efficiently and effectively as possible. To make the clients happy. There is a higher chance of getting to the top on Google search by using video on your website and social media. This is because using engaging video on your website means that visitors and potential customers will spend more time on your website generating traffic, which is great for search engines. If more people are on your websites and watching new engaging content then you are more likely to rank higher on search engines. Especially if you are using keywords in the video title this will maximize your SEO and benefit the drive to your website.